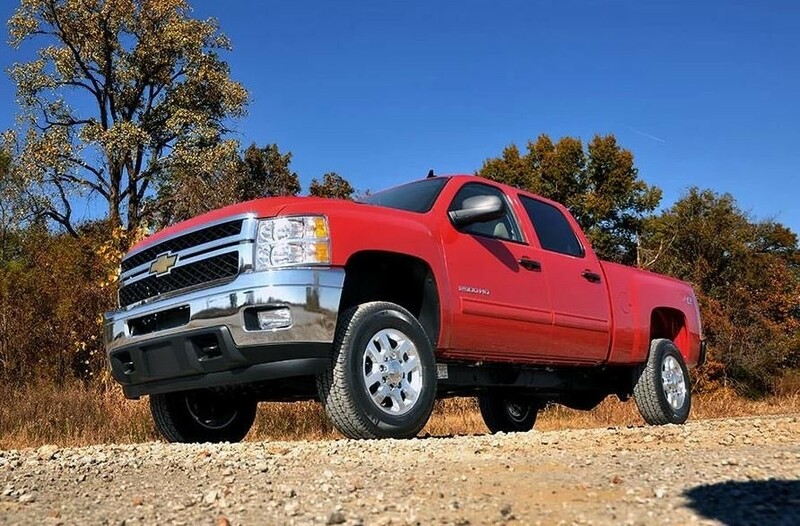 Get a killer, level look and run up to 295/55R20 tires with Rough Country’s 1.5 - 2-inch Leveling Suspension Kit for 11-16 GM HD models. 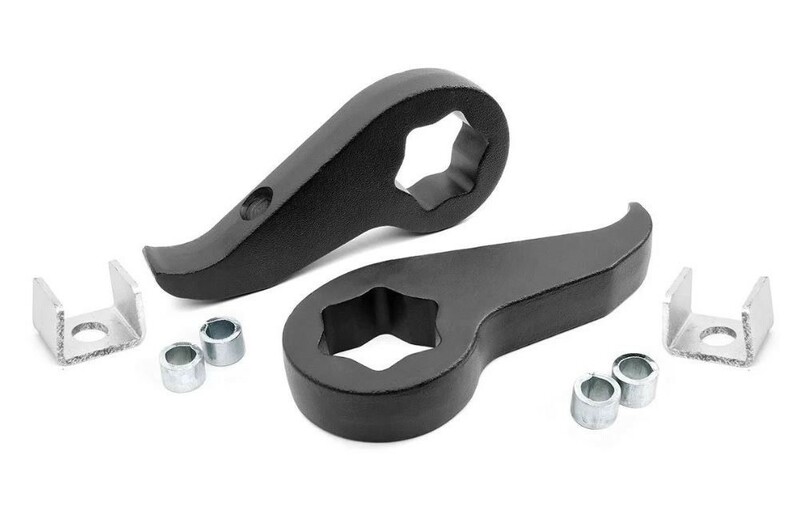 This torsion bar leveling kit features a set of durable, forged torsion keys that level the front of your truck with the rear. Forged torsion keys are much stronger than cast, and ours are ready to stand up to the elements and take whatever you can dish out. Installation is a cinch, so you'll be ready and rolling in no time.